A good friend of mine Tom Colton and his wife are just about to accomplish an incredible milestone with 50 years of marriage. Things aren’t the way that they used to be and unfortunately a great many marriages never even make it close to this momentous occasion. I wanted to know a little more about just how Tom and his wife have managed to not only stay together for such a long time, but how they have been able to do it and still stay as much in love as they have been since the beginning. If you like me are in a marriage and want to know how these amazing couples manage to stay together so long, here are some tips which he has given me. No matter what the scale of the trouble is, Tom tells me that in these 50 years there has only ever been one occasion when they went to bed angry with each other, and the next day they vowed never to do so again. Making up before bedtime means that you are forced to confront the truth, admit when you have been wrong, apologize if you have done something wrong and offer your partner forgiveness. 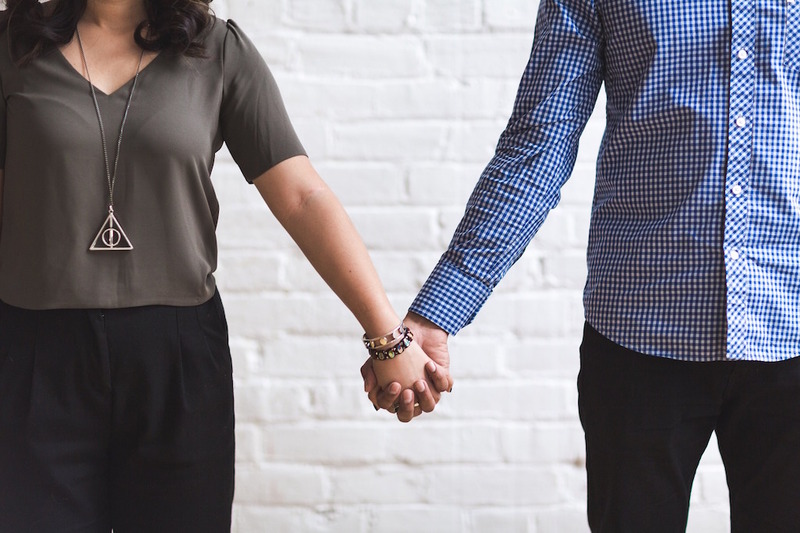 Some seem to think that if a relationship needs work, then it wasn’t meant to be after all, this is something which Tom and his wife both strongly disagree with. All relationships, be they friendships, family bonds or indeed a couple, will inevitably run into difficulties from time to time, and the only solution is to work through it together. Tom tells me that there is nothing that his wife and he cannot overcome, and that they generally come out of the other side a much stronger pair. Even now Tom tells me that he will consciously think about something spontaneous which he and his wife could do. Sometimes it could be as simple as heading out for a drive on a Sunday afternoon, to more extreme ideas such as re-decorating a room whilst his wife is out. The trouble that many relationships find is that they get stuck in a routine which becomes monotonous, thus losing fire and passion in the relationship. Keeping things spontaneous will ensure that this doesn’t happen. Tom has told me that during the 50 years that he and his wife have been together, he has always tried to make a point of just how much he loves her. Tom and his wife have done this with words, gifts, actions and even decisions and he tells me just how important it is to constantly remind your partner just what they mean to you. This can be something which we assume that the other partner knows, and whilst they may, it is still worth taking action to make sure that they are regularly reminded. 50 years is an incredibly long time, follow these steps and you may be able to make it to this milestone too.